In “The Bank That Lived a Little”, Philip Augar documents the UK lender’s tortured attempts to build a business capable of taking on Wall Street rivals. 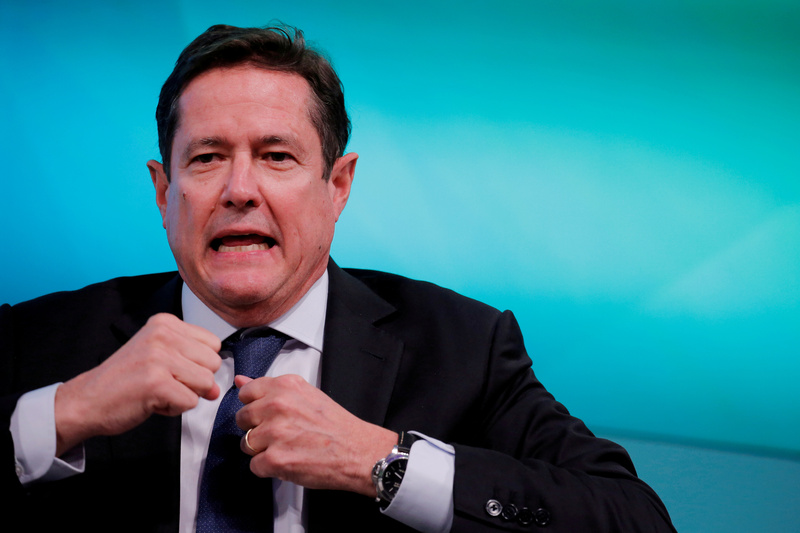 Battles over strategy, scandals, bonuses and poor returns will be all too familiar to present boss Jes Staley. “The Bank That Lived a Little: Barclays in the Age of the Very Free Market”, by Philip Augar, was published by Allen Lane on July 5.